If you already use an identity provider or Active Directory at your company, single sign-on (SSO) makes life easier and more secure for your business. 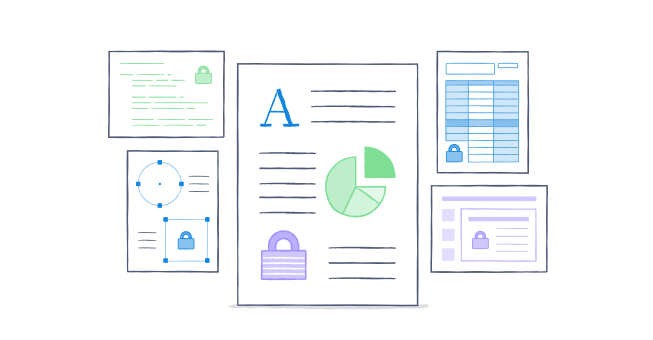 Dropbox uses the secure and widely adopted industry standard Security Assertion Markup Language 2.0 (SAML 2.0), which means our implementation of SSO integrates easily with any large identity provider that supports SAML 2.0. We also support AD FS. 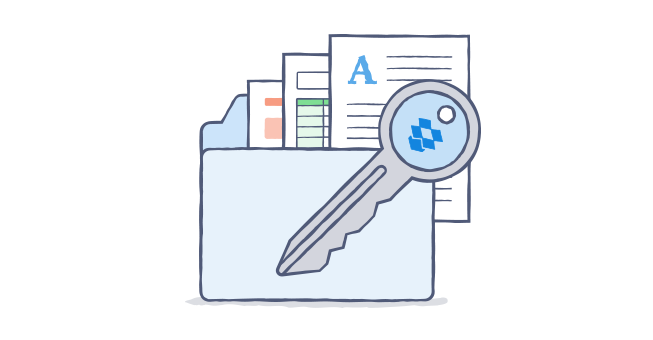 Dropbox has partnered with several identity providers, including Ping Identity, OneLogin, Okta, and Centrify, to offer a pre-configured app that makes setup easy. Of course, since Dropbox uses SAML 2.0, you can still use SSO with any SAML-supported identity provider, or you can even create your own SSO implementation. Note: Only team admins can configure SSO. To get started, go to your identity provider's site and follow the instructions to configure single sign-on. See a list of our identity provider partners. In the Admin Console, click on Authentication in the sidebar. Under Single sign-on, select the Enable single sign-on checkbox. Enter the Sign in URL you got earlier from the identity provider. Click the Choose certificate button. Upload the X.509 certificate .pem file you got from the identity provider earlier. How do I connect Dropbox to AD FS for single sign-on (SSO)? If you make single sign-on required, Dropbox will automatically notify team members by email. If you make single sign-on optional, you'll need to notify them yourself. You can download an email template from the single sign-on section of the Admin Console. Once single sign-on is turned on, users can sign in to Dropbox by entering just their email address and leaving the password field blank. This will redirect them to your identity provider's sign-in page, where they can enter their work credentials. As part of SSO setup, we'll provide you with a custom Dropbox URL. This URL will enable users to go directly to their Dropbox account online if they've already signed in to your identity provider. 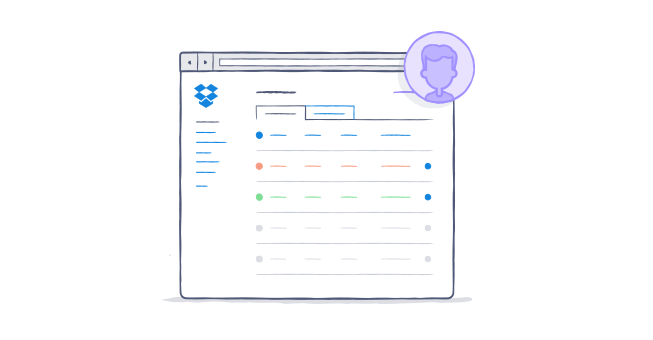 When users link a computer, Dropbox will direct them to copy a special link code from the website and paste it into the application. When users link a mobile device, they'll be asked to approve a request to connect the app to their account. Dropbox uses SAML2 with the HTTP Redirect binding for SP to IdP and expects the HTTP Post binding for IdP to SP. Dropbox requires that the NameID contain the user's email address. Technically we are looking for: Format="urn:oasis:names:tc:SAML:1.1:nameid-format:emailAddress"
A sign-in page URL (also called a login URL). An X.509 certificate. This is a security certificate that you usually get from your identity provider and must be in the .pem format. Save time with the Active Directory Connector (AD Connector). The AD Connector can handle both provisioning and deprovisioning of licenses on your Dropbox Business team, and can manage this sync automatically. Getting Started is checked by default — if you already have this guide open, uncheck it. Click Done to send the email invitations and to return to the File requests screen. Note: Click here to view detailed setup instructions for the Configure AD Connector tool. What is the Active Directory Connector, and how can I use it for user provisioning?